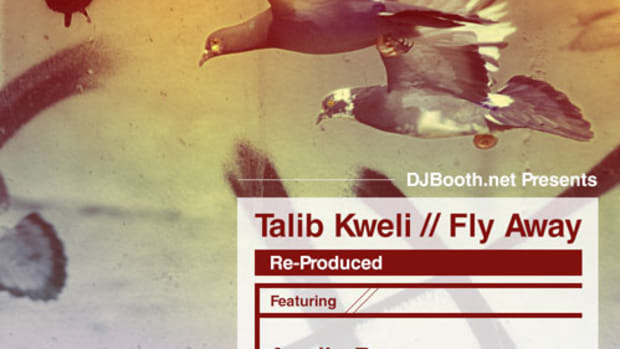 Back with his newest creation, Fly Away, is the always dope Brooklyn emcee, Talib Kweli. 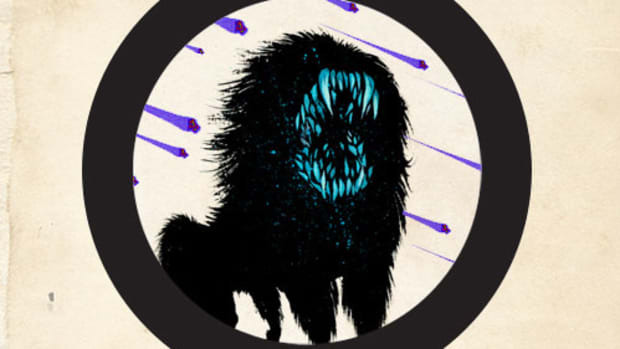 After releasing the 9th Wonder assisted single, To The Music, earlier this month, this time around Kweli has recruited German producer Crada for his latest single off of his forthcoming Attack the Block mixtape. 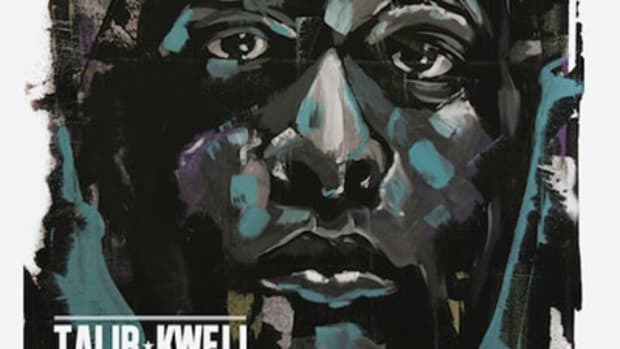 On Fly Away, Crada uses piano riffs to complement a sample from Tracy Chapman&apos;s She&apos;s Got Her Ticket, while on the mic Kweli once again proves why he&apos;s one of the game&apos;s best lyricists with some great storytelling along with a poem from Jessica Care Moore to close out the track. 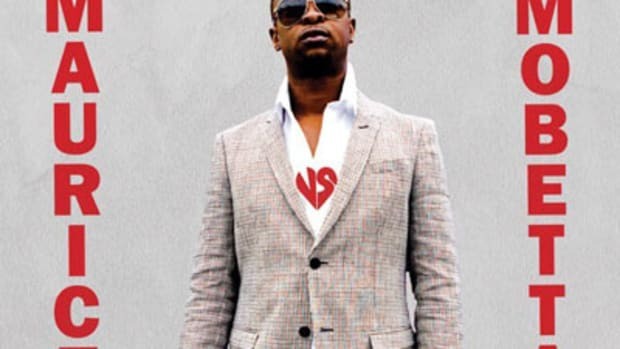 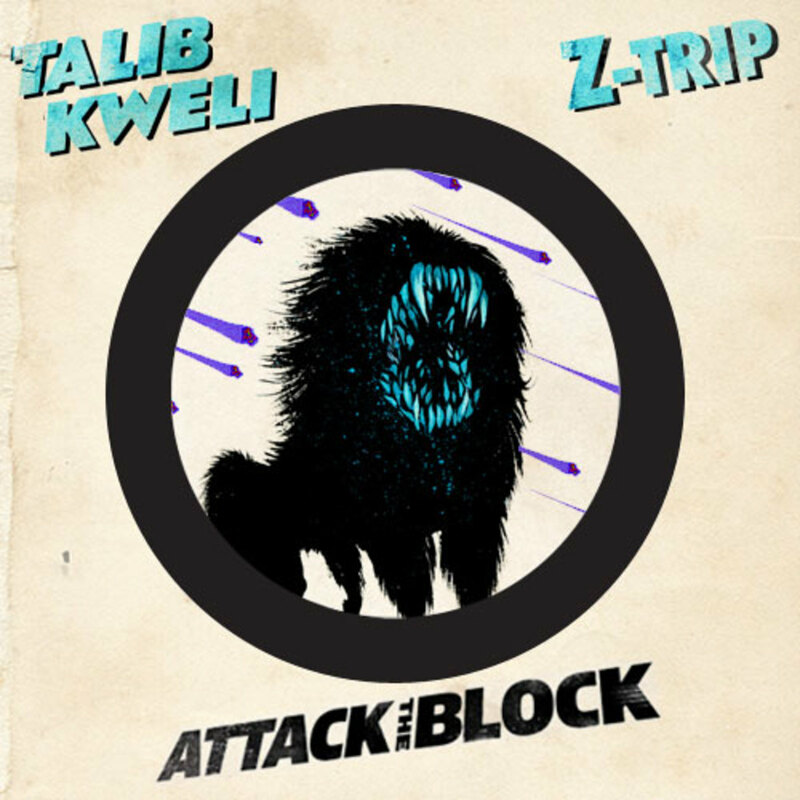 If you&apos;re looking forward to more fly releases from Kweli, his upcoming collaborative project with DJ Z-Trip, Attack The Block, is set to be released on September 12.